VA loans are deemed as the most suitable lending option for military borrowers. Since it was offered in 1944, there have been over 22 million service members who have utilized this type of loan. But there are plenty of things that you might not know about this particular loan scheme. If you want to know more, it is best to consult with top Colorado mortgage brokers or any expert on the matter. Disabled active service members or veterans are qualified for this type of loan. In particular, those who were disabled as part of their duty can be provided VA grants. You may use the funds to make renovations or home improvements to improve your home’s accessibility features (for disabled individuals). There are many other categories of VA grants that can be offered such as the Specially Adapted Housing Grant or Temporary Residential Assistance Grant. 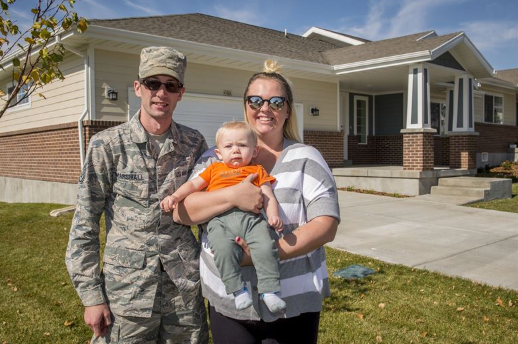 Military spouses can also qualify for a VA home loan. This is applicable to the spouses of deceased service members, provided that they have not remarried. Make sure to consult with expert Colorado mortgage brokers regarding other qualifications or requirements. Get pre-qualified before you apply. This is a crucial first step that you must take on to proceed to the pre-approval process. The VA home lender will assess a number of factors such as income, entitlement, credit, and more. Get pre-approved. This step will put you in a much better position in terms of finding a home that you want as you know exactly how much you can afford. You will get a clear sense of your purchasing power. Make your offer. Once you have the pre-approval from your VA lender, you can make an offer on the house that you want. Make sure you choose a lender who is savvy when it comes to dealing with VA home loans. 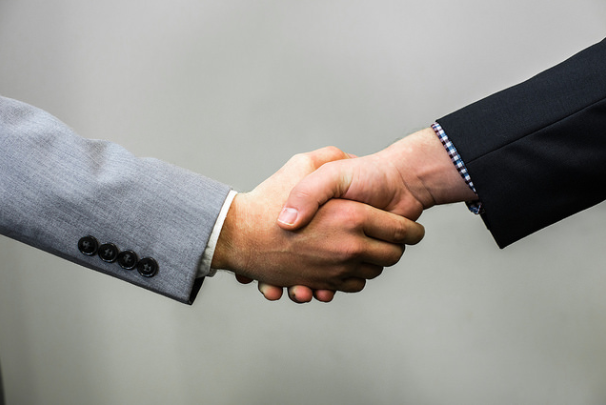 This is how you can ensure that you can negotiate the best price for your home purchase when you discuss the terms with the seller. Once the offer is accepted, you can proceed to finalizing the appraisal and documents. Your VA home lender should assist you in the process of closing the loan. The final step is the closing of the loan. Once the loan is closed, it means that you have supplied all of the required legal documents and paperwork. You can get the keys to your new home! Looking for Quality Colorado Mortgage Brokers? To make the most of your VA loan, it is important to find the best mortgage lenders Colorado has today. And this is where we come in–One Mortgage Lending. We specialize in a variety of services including VA home loans, FHA home loans, and other conventional home loans. You can schedule a consultation so you know exactly what type of product is best for you: https://onemortgage.net/schedule-a-consultation. You may also visit our blog to get informed about the mortgage rates in Colorado and other issues about home loans. For any other inquiries, you can email us at info@onemortgage.net. You can also reach us via phone at (719) 644-6866.